Hi Lovelies! 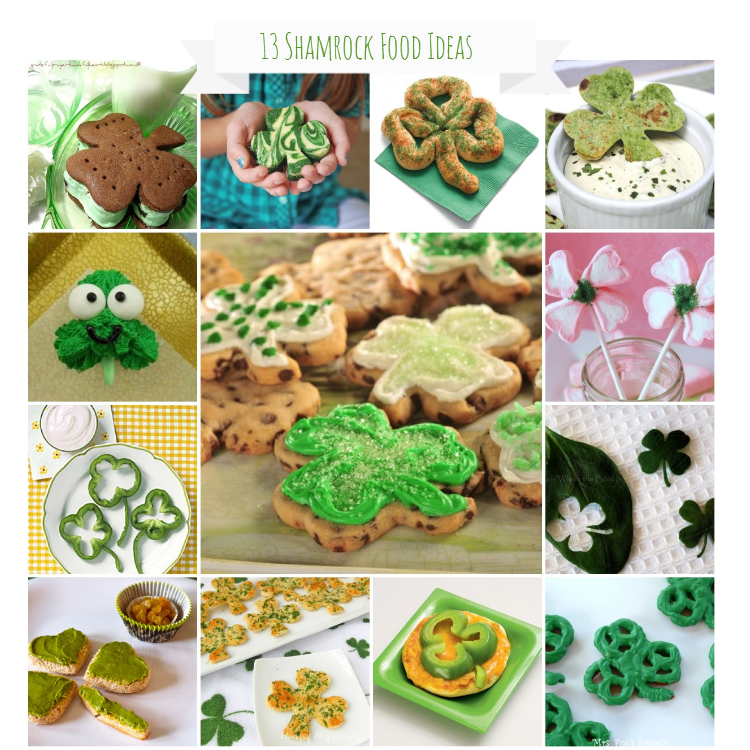 We found a recipe today Lovelies that you are going to LOVE for St. Patrick’s day. Green Velvet Cheesecake! Yup you heard that right, green velvet cheesecake! 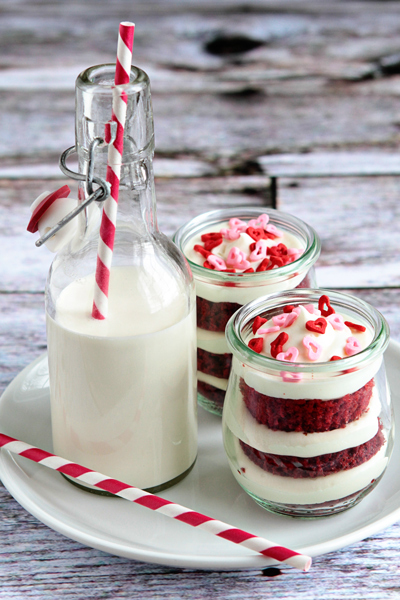 This recipe by the Recipe Girl literally looks to die for! We love red velvet as much as the next girl and when you put it with cheesecake, one of our all time favorite, and you add green to it, our favorite color,we are in bliss. 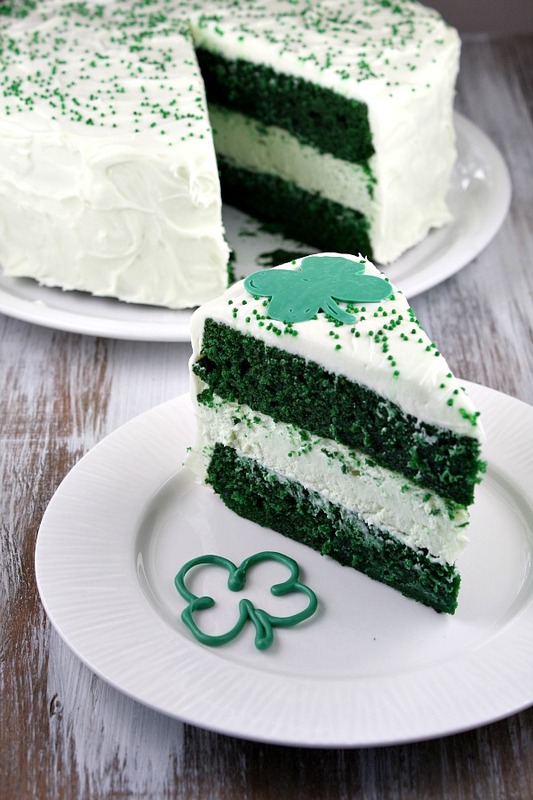 With festive sprinkles and shamrocks to adorn it, this dessert is a must have for St. Patrick’s day! Be sure to get the recipe by following the link below. 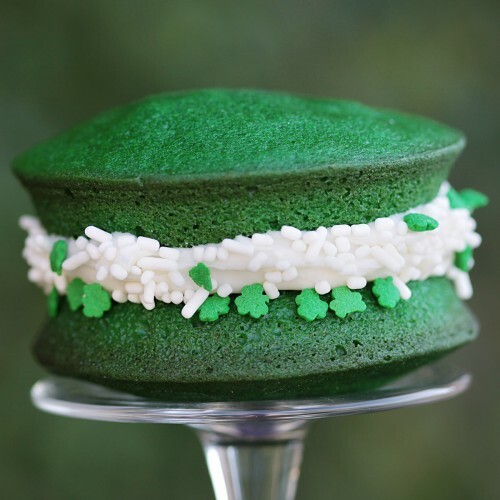 Shamrock Ideas Green With Envy- Macaroons and Whoopie Pies! 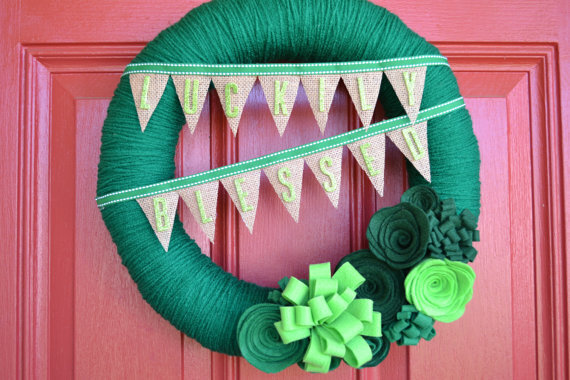 Red Velvet Love Wreaths of Green, Emerald and Pots of Gold! I love the pictures, it looks delicious! Need to try this asap.